Very often, when people taste an old vintage they get excited and carried away solely by the fact that what they are tasting is old. Well, I do not think that is enough! What I find important is not whether a wine has managed to survive time, but whether this passing of time has expanded the complexity of aromas, flavors and textures. This means it should be better than what it was at its starting point. To have managed to survive and to just remain alive is a factor that degrades a wine, rather than manifests its quality. It is one thing to get old and it is another thing to age gracefully! 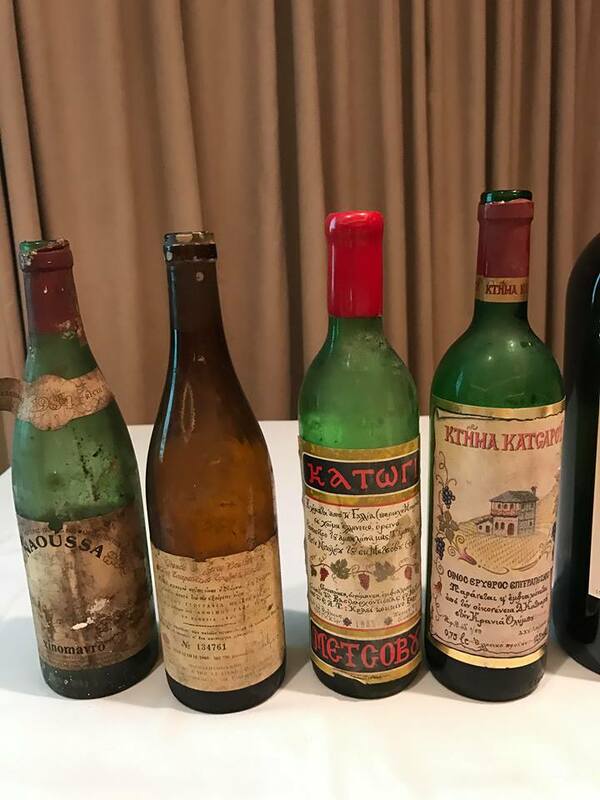 My view on how Greek varieties behave over time has been recorded in my online book 'The Vineyards and Wines of Greece', but I am always in search of mature examples that will allow me to explore their ageing potential, even further. 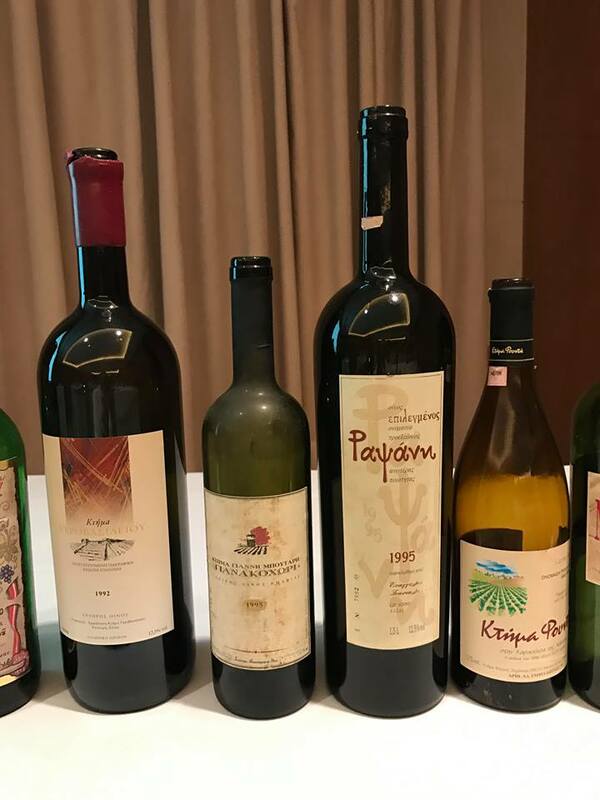 So, I seized the unique opportunity that I was given by the Wine Producers Association of Northern Greece Vineyards to organize a MW Masterclass that allowed me to unearth first vintages (or the oldest available) from their cellars; a total of 13 wines. 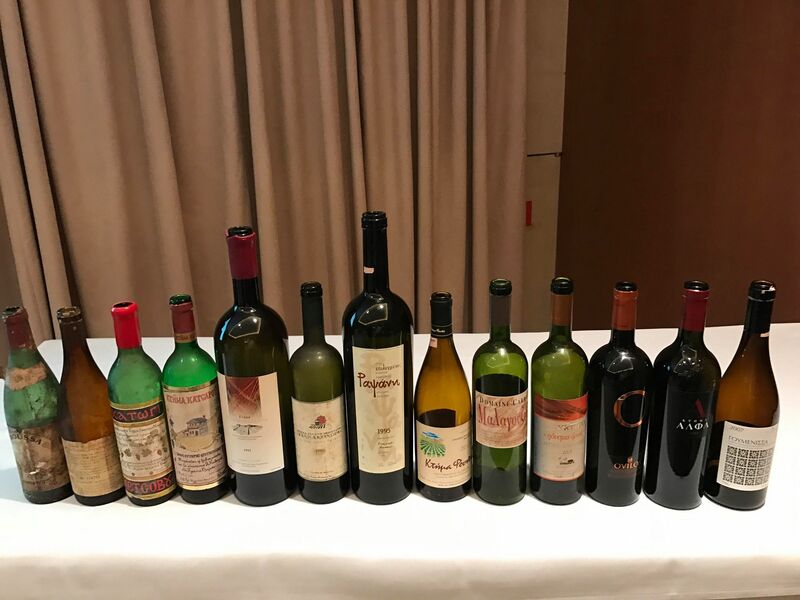 Altogether, 11 reds and 2 whites were included in the lineup, with the oldest bottle dating back to 1984, when I was still in junior high school, and the youngest being a 2007 vintage. Charmingly, many of these wines had never been presented to the public before. But, what is a First Vintage for the producer? Let's consider this for a minute, because it's an important issue. The first vintage is essentially a journey towards the unknown; a first attempt, with all the limitations of such. 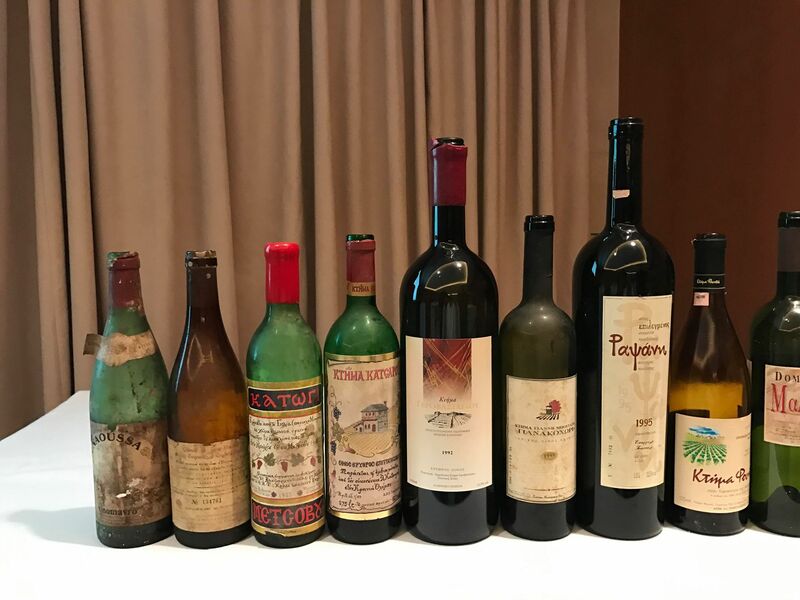 Often the producer has not even decided on what style of wine he wants to produce, and one can imagine that the know-how of the 80's or the 90's differed drastically to that of today. 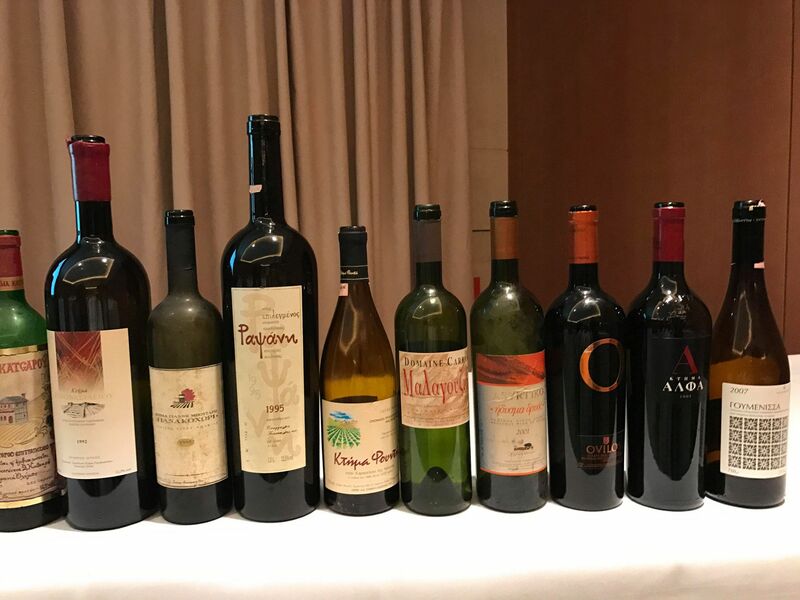 The majority of the participants agreed that 9 of the wines ranked between 2 and 4 on the scale I had offered them, with most of the wines ranking 3 on this scale. 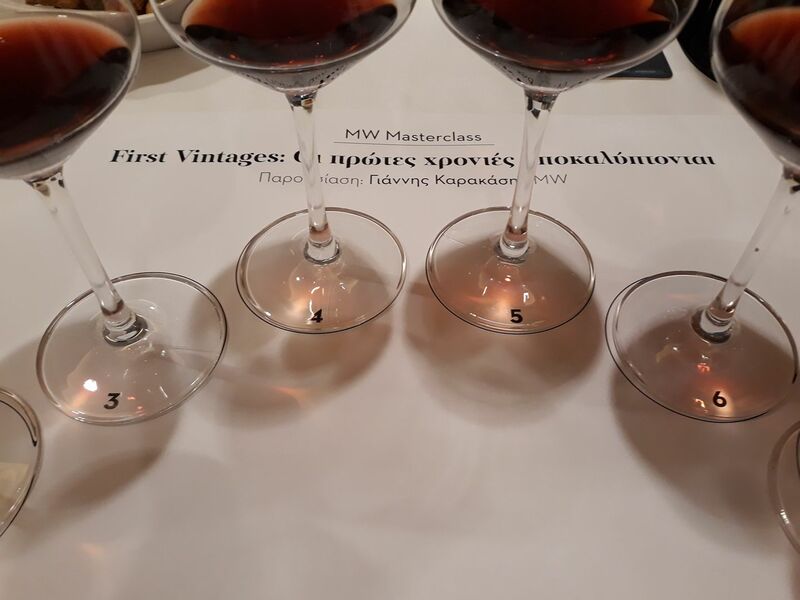 This means that the development of the wines with ageing was very good, starting from the very first vintages, despite the restrictions I mentioned above. Participant votes are depicted in the table below, while my personal opinion is given in the short comments I have included on each wine. 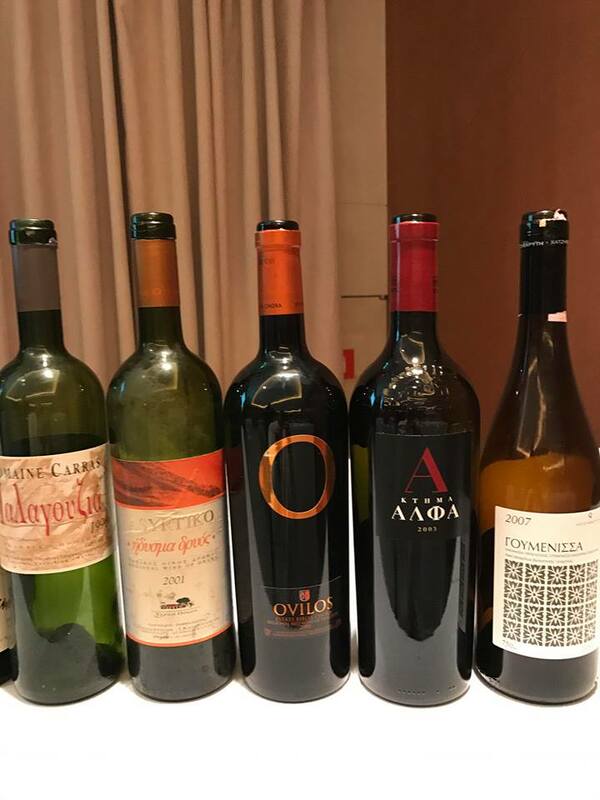 There is no doubt in my mind that the Greek reds (many whites as well but only two wines were included in the lineup) age fantastically over a period of two decades, and even more, depending on vintage characteristics, variety and wine making philosophy. This, of course, is also dependent on the levels of ripeness that were sought after in that era. As the ''heat is on', with the combination of global warming and the desire for more phenolic ripeness, the bet will be to see if the wines with riper fruit and a richer character, of recent years, will do just as well in the future; the discussion remains open. 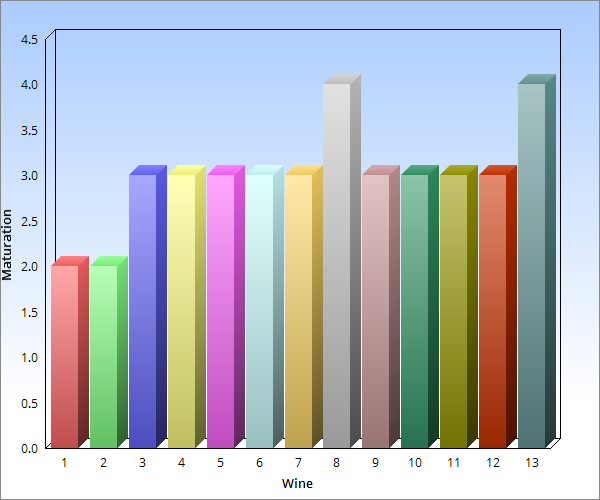 Along the same train of thought, I also compared the alcohol volume of past and present vintages and illustrate them in the table below, so as to bring to the fore how wines have developed stylistically over time and to confirm, even with this small sample, that we have progressed to a richer and fuller style of wines.